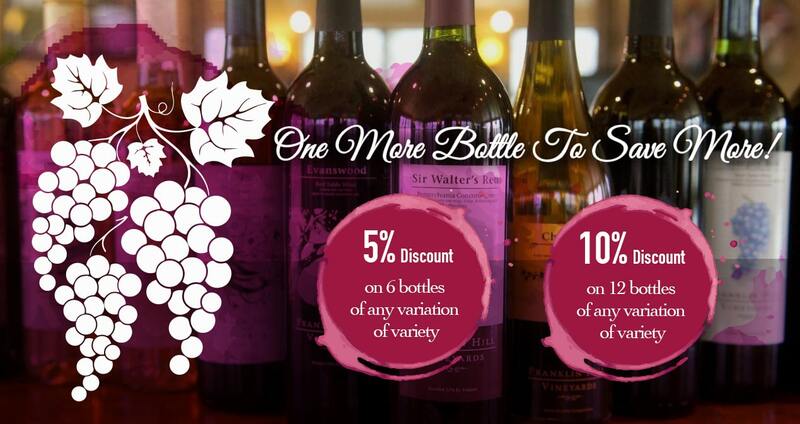 Out on the town and craving your favorite mouth-watering wine? 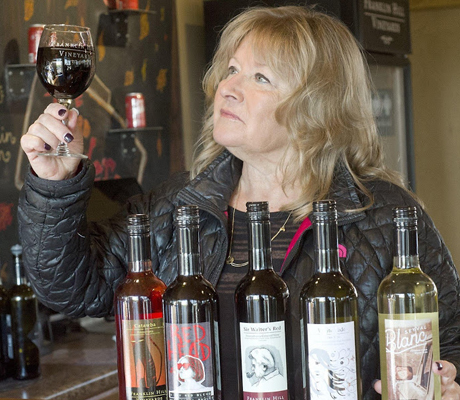 Visit one of the great local establishments that carry our wine and quench your thirst! 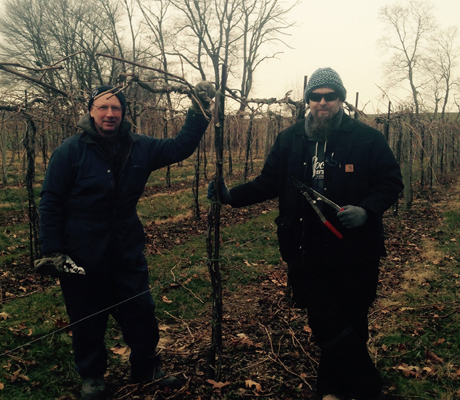 We are proud to have bartenders from Allentown to Bloomsburg serving up our wine to their patrons. 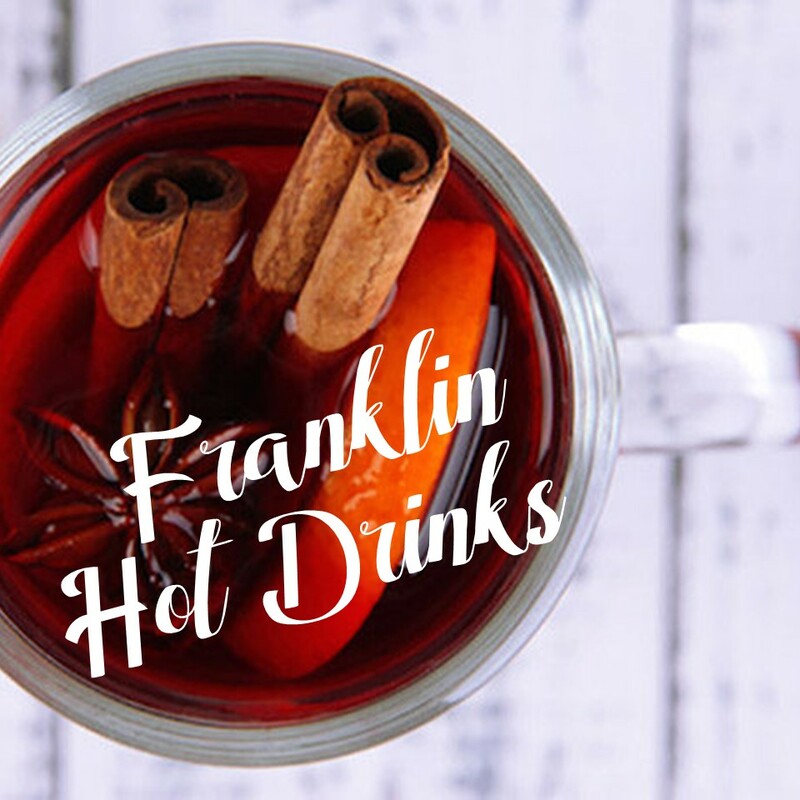 A glass of flavorful red or an in-house brew, it’s a win-win! Watch a show, take a tour of the brewery and have some wine! Date night? 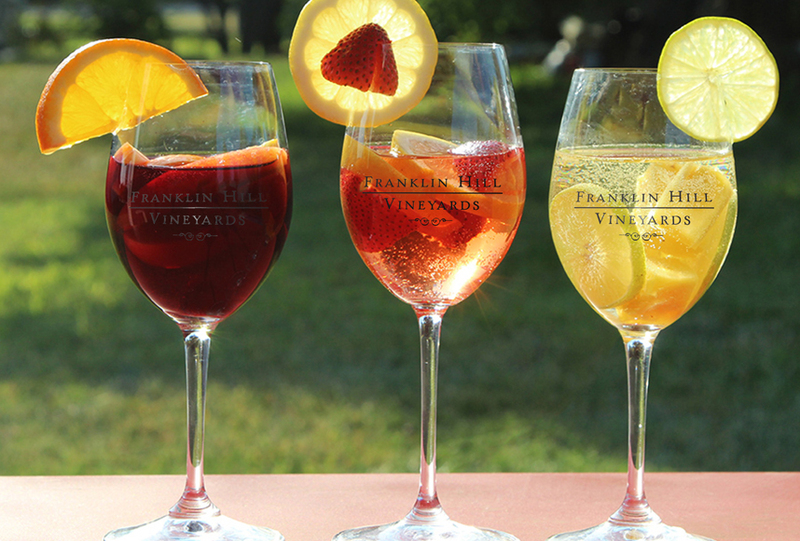 Take your sweetie and pop a bottle of Franklin Hill. You can’t go wrong with live music and great wine. Pair FHV wine with signature wings for a tasty evening. Bring the family to have a glass of our wine in this friendly atmosphere. 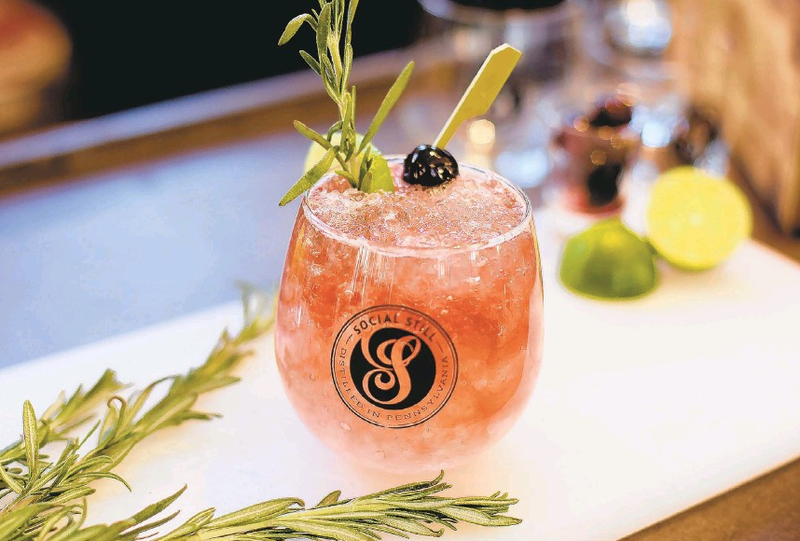 Go for happy hour, stay for the wine! 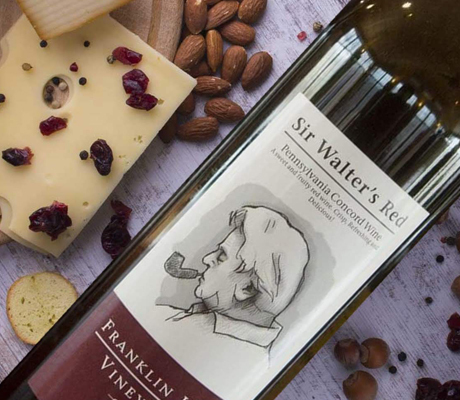 Sir Walter Wednesdays, need we say more? Find several of our wines and plenty of good times here! You’ll find our Trio to be their House Red and our Vidal Blanc as their House White. Go visit them on Wednesdays for Wino Wednesdays every week from 5-8 for wine and clam specials! Great food and giant portions pair perfectly with several white and red FHV wines! Enjoy a glass of white or red at one of the best Tavern’s in the Slatebelt! Our sister company serves several of our wines and ciders.